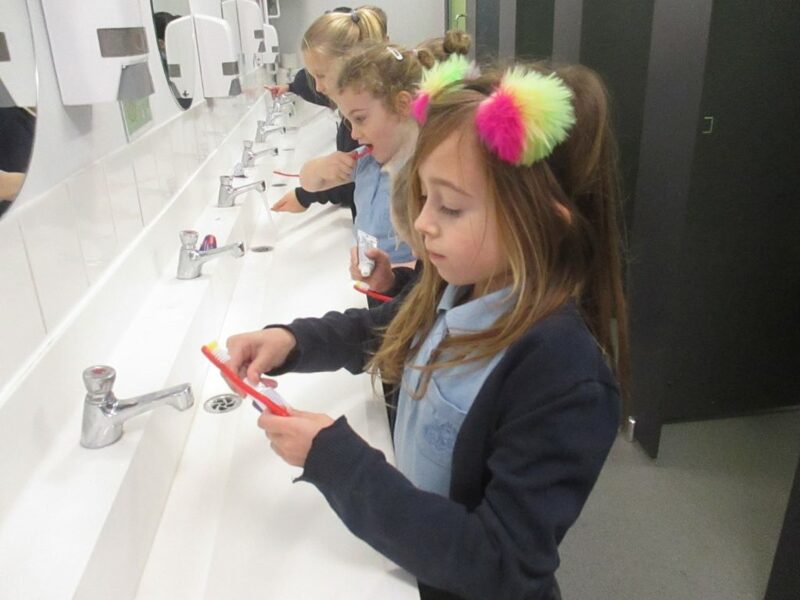 In science, we have been looking at hygiene. 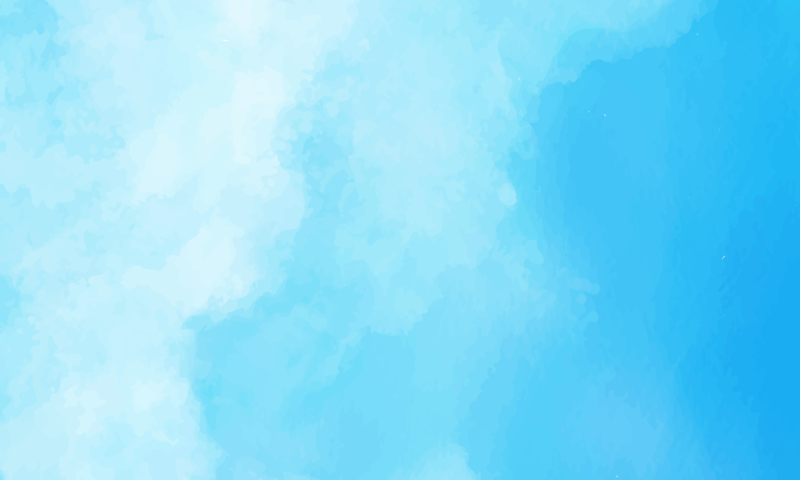 Yesterday, we explored how well we brush our teeth. 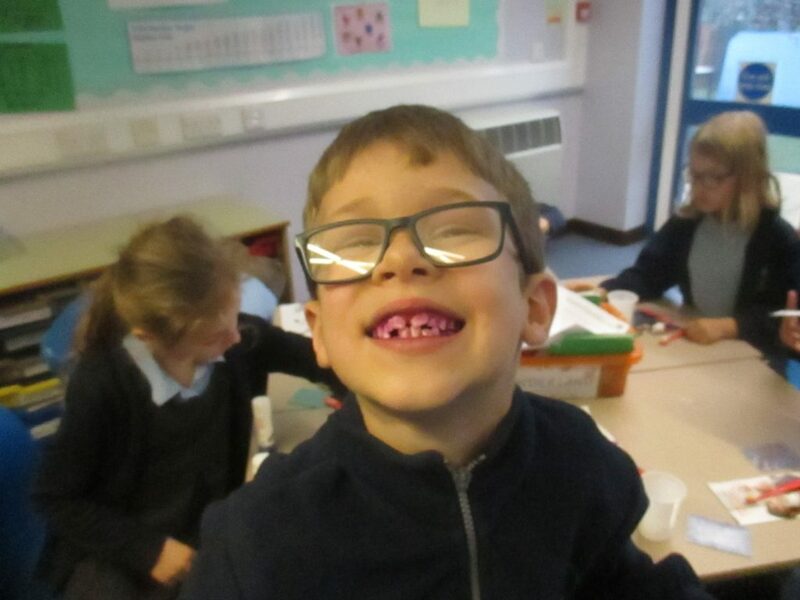 We used some special tablets, that when you chew them, turns the plaque and leftover food on your teeth purple! 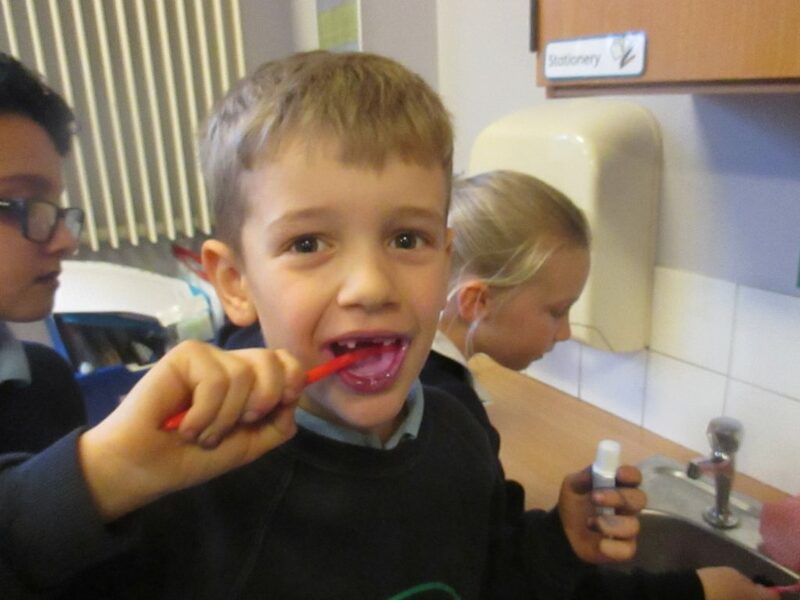 We had lots of fun watching our mouths go purple but it also made us realise how much we need to brush our teeth!